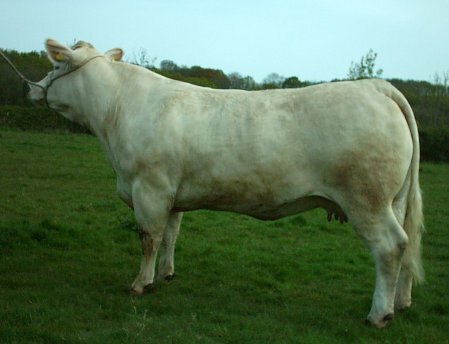 Delta was 4th in a very strong heifer class at the Royal Show in 2009. 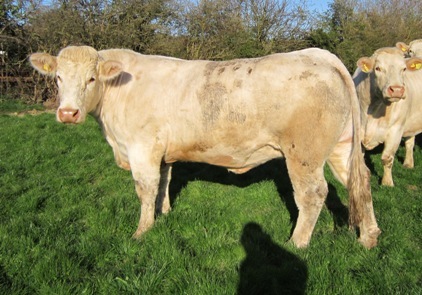 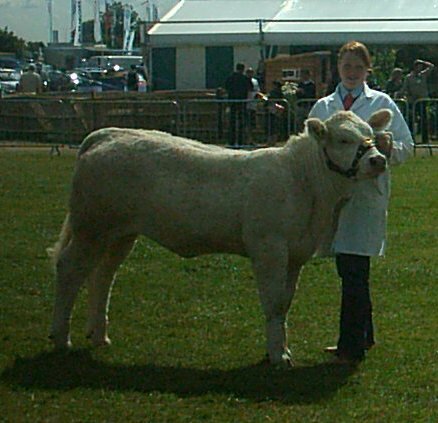 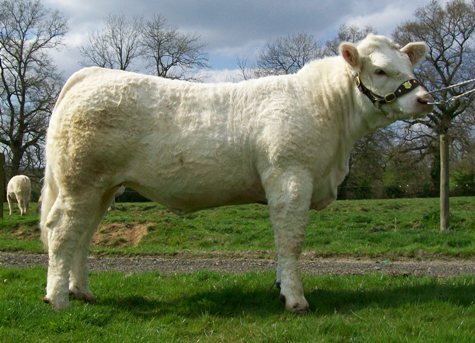 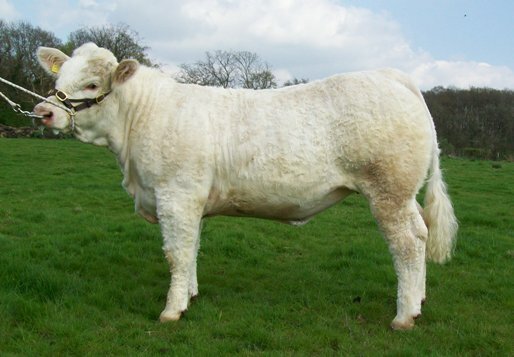 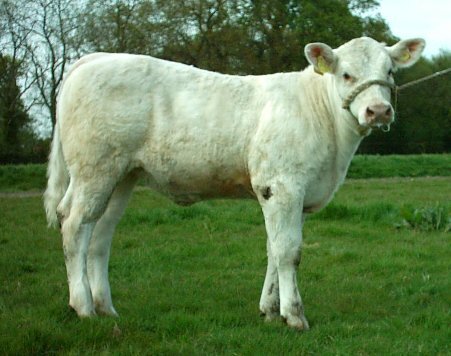 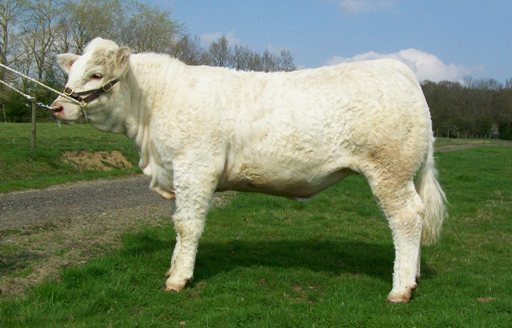 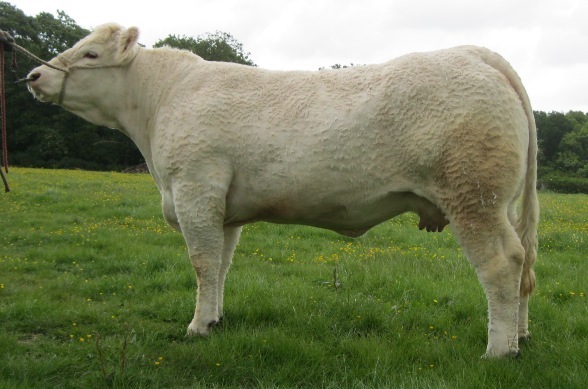 In 2010 Delta was 1st and Reserve Breed Champion at Surrey County Show; also 3rd at the Welsh National Charolais Show. 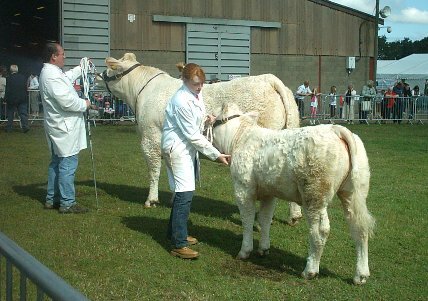 Rumsden delta with her dam, Akita, winning the Interbreed cow and calf class at the Kent County Show 2008.